I'm linking up with Doodlebugs for another Five for Friday! We celebrated St Patty's Day at school on Monday with this adorable craftivity from A Cupcake for the Teacher. The children had so much fun writing about how to catch a leprechaun! It was perfect for children of all ages! We have finally sealed up our time capsule for this year. It has only taken 2 months! We have included a first day of school photo, our height measurement on the first day of school and an information booklet about themselves. We had wanted to share the booklets at our Parent Teacher Interviews, then just forgot to put the time capsule together afterwards. Now everything is in an envelope for each children, in the sealed box, waiting until December for us to open in the last week of school! I LOVE this activity! Have you seen what a Shutter Hugger is? I have bought them for all my friends and family having babies - they are soft toys that you put around your camera lens so babies smile at the camera! A-DOR-A-BLE! They even ship worldwide! I had some arrive in the post this week (internet shopping is dangerous!) and I can't wait to send them out! After all these years of hoping we could have a planning day, I am finally in a school that has Planning Days! I was so excited. 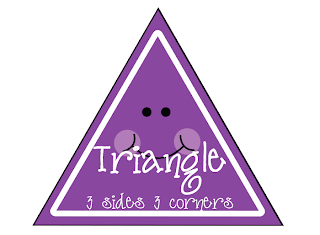 We didn't have specialists all week and the kiddos had them all yesterday so the Grade 3 and 4 teachers could spend the day planning - it feels like we are so far ahead for next term already! 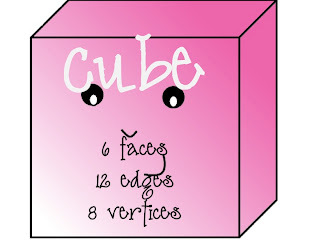 Can't wait for the holidays to get some booklets made and organised! 5. 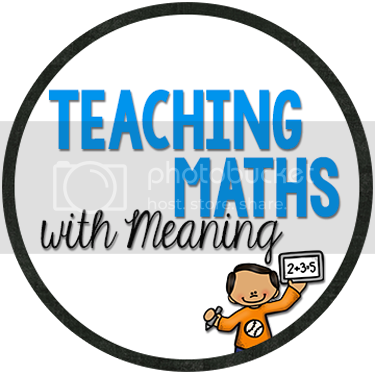 LAST Friday of Term 1! 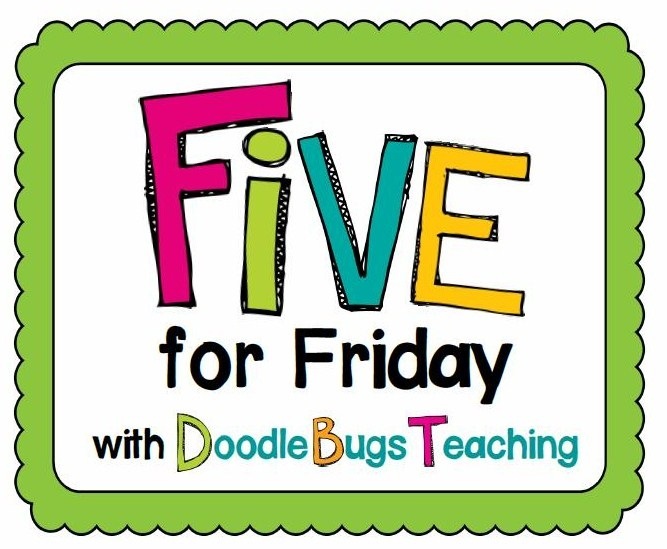 We may have another week to go, but with next Friday being a public holiday for Good Friday, I was so excited to know we only have 4 days to go until 2 weeks off! I am definitely counting down! 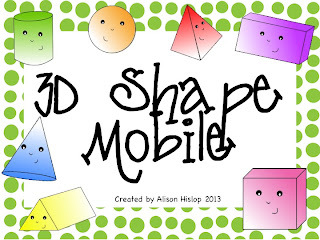 If you have downloaded my 2D Shapes Mobile, here is your chance to download my 3D Shape Mobile for FREE! Here are both the mobiles hanging side by side in my classroom. 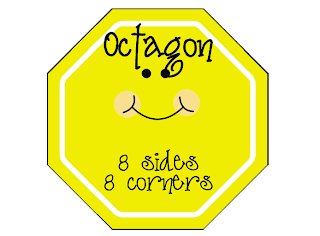 Here is what you get in the FREE 3D Shapes Mobile set. The clipart is adorable! 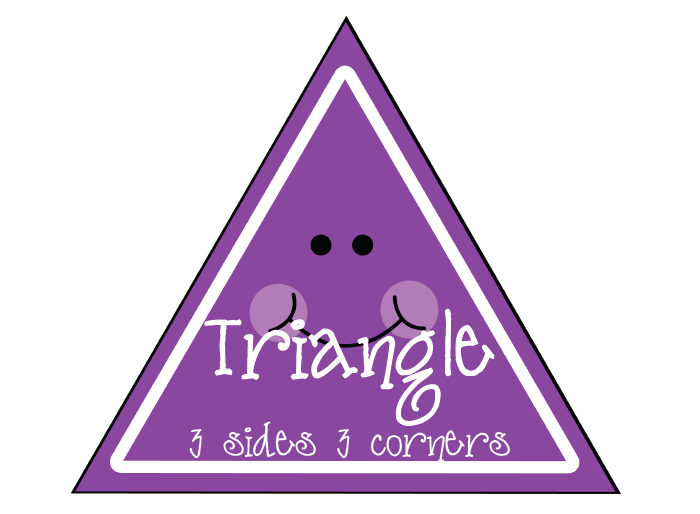 Thanks to Miss N from Coffee, Kids and Compulsive Lists for her adorable 3D Shape Clipart! 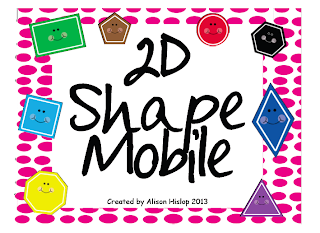 And if you are interested, here is the 2D Shapes Mobile set. So cute! 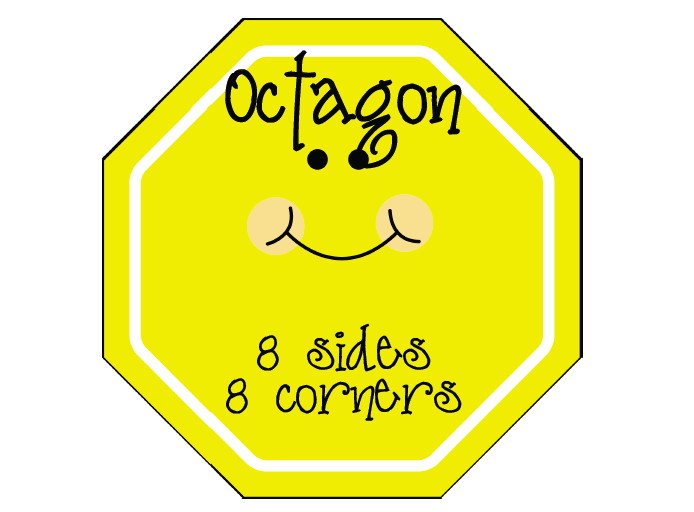 Even if you don't want to hang them as a mobile in your classroom, they make an adorable set of posters! 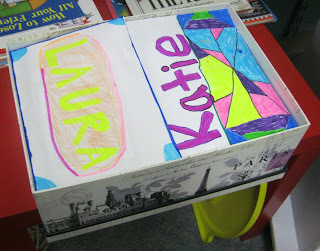 We are getting towards the end of our school year so we will be getting our time capsules out soon! 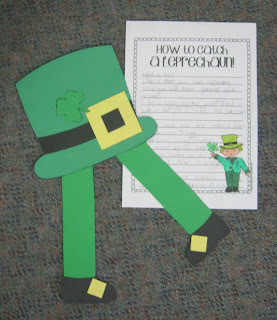 My first grade teaching partner did the leprechaun craftivity... it is so cute. Love Cupcake For the Teacher's stuff! 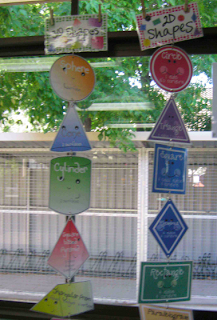 I love the shape mobile-super cute. I'm a new follower.